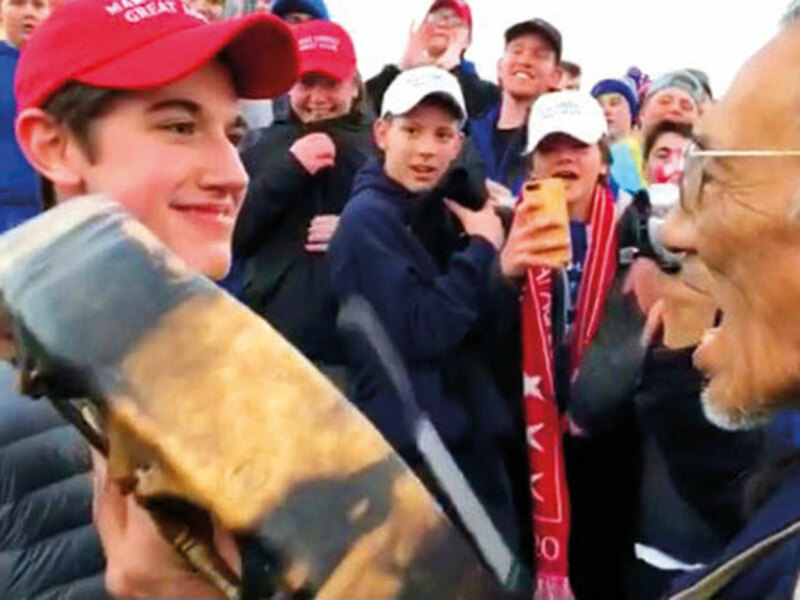 WASHINGTON: A US diocese has apologised and vowed to take action after videos emerged showing boys from a Catholic private school mocking an elderly Native American man at a rally in the capital Washington, triggering widespread criticism. “We condemn the actions of the Covington Catholic High School students towards Nathan Phillips specifically, and Native Americans in general, Jan. 18, after the March for Life, in Washington, DC,” the statement said. Deb Haaland, one of the first two Native American women elected to Congress in November, linked the students’ behaviour to rising levels of racial intolerance under the Trump administration.